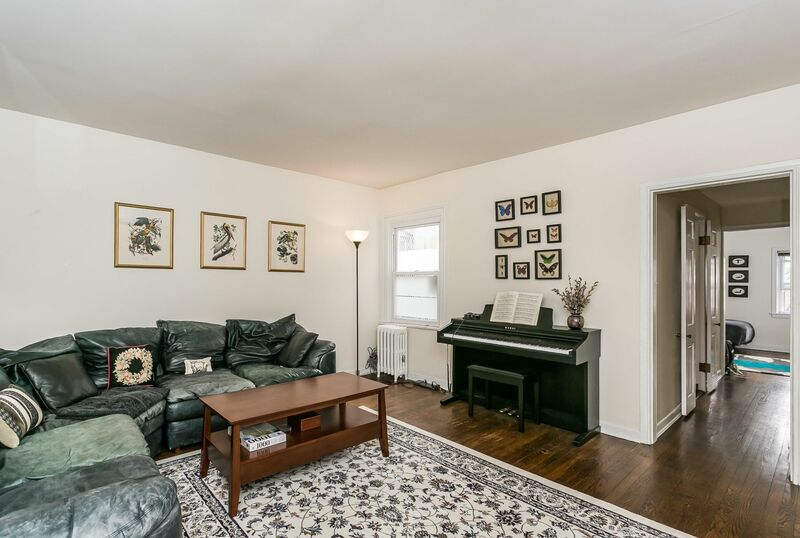 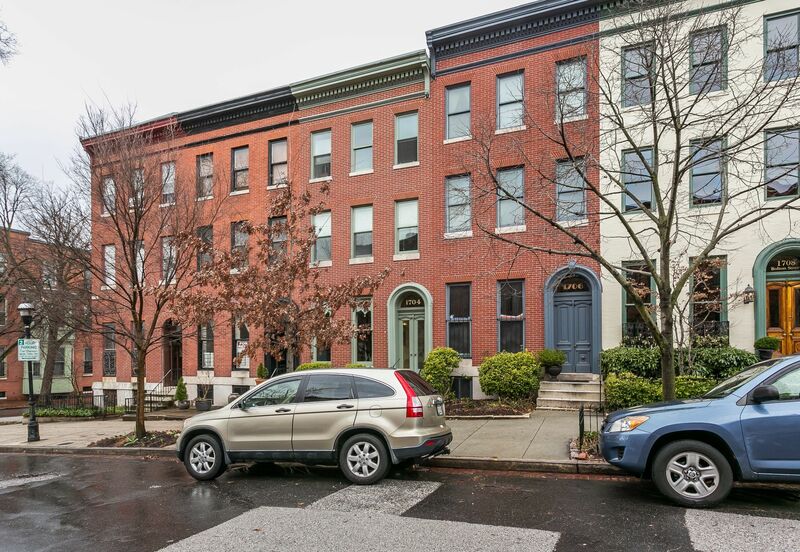 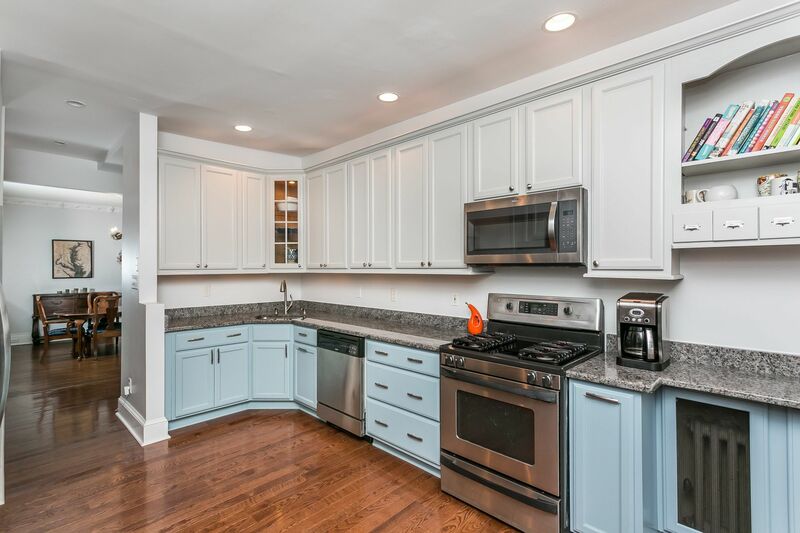 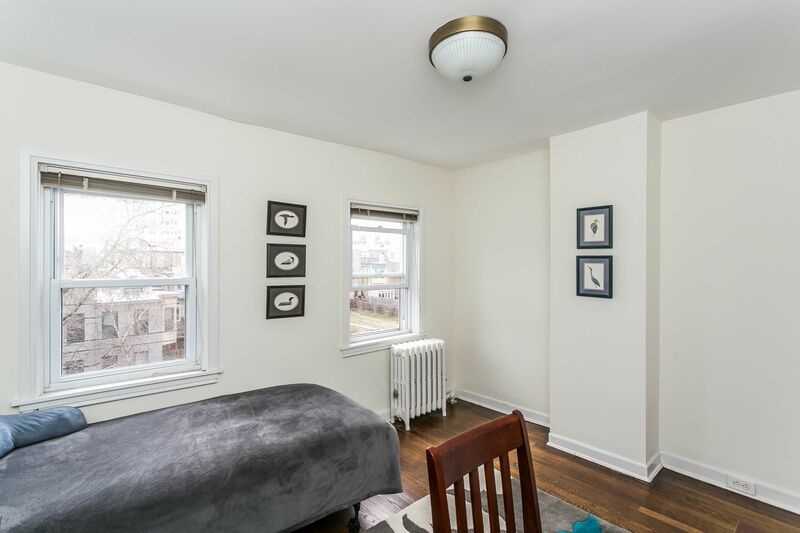 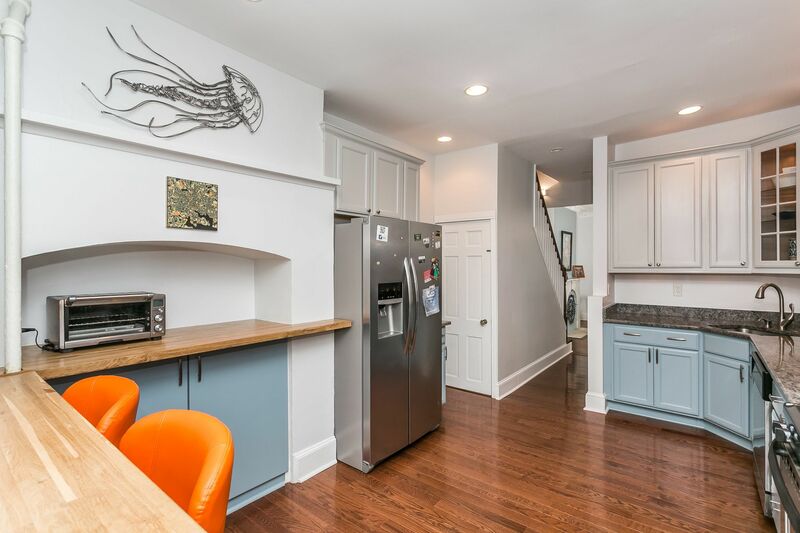 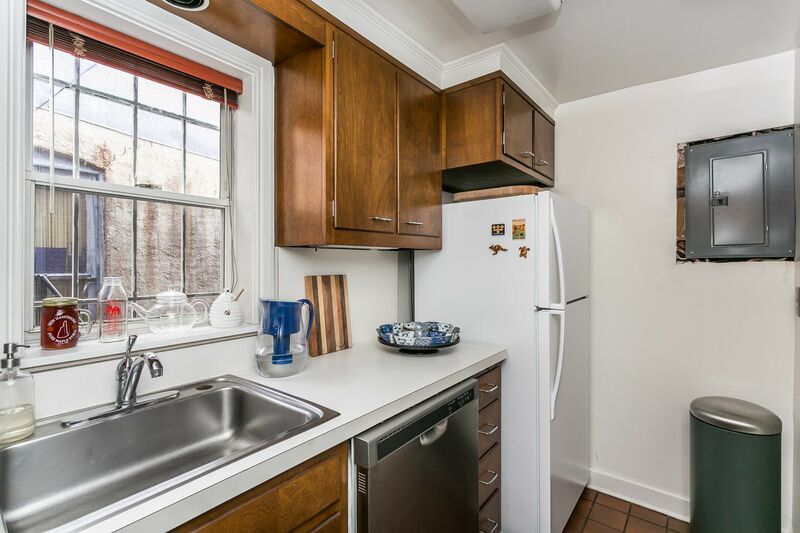 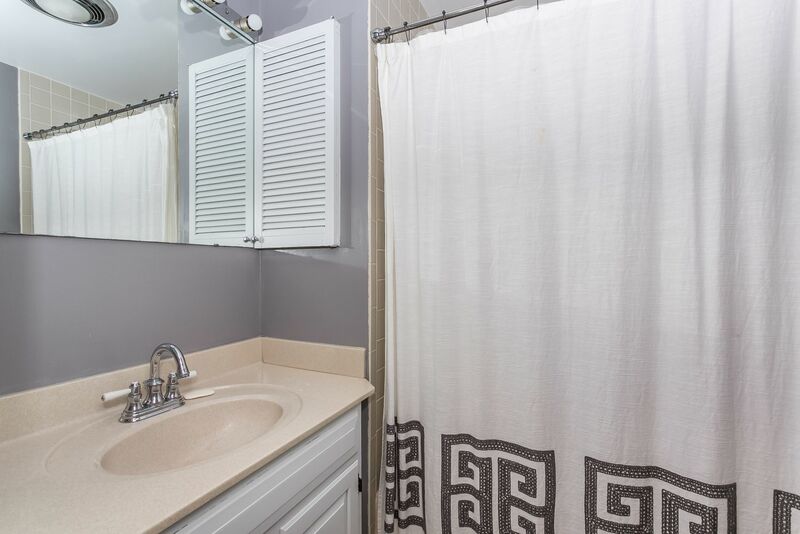 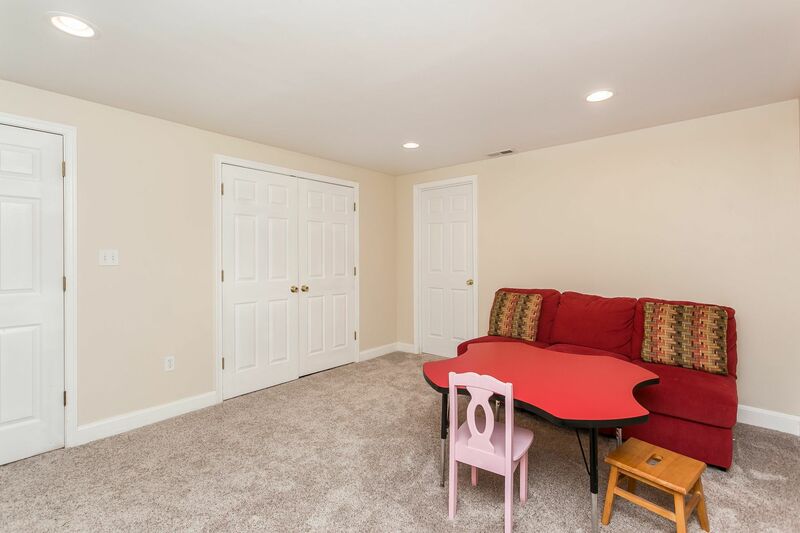 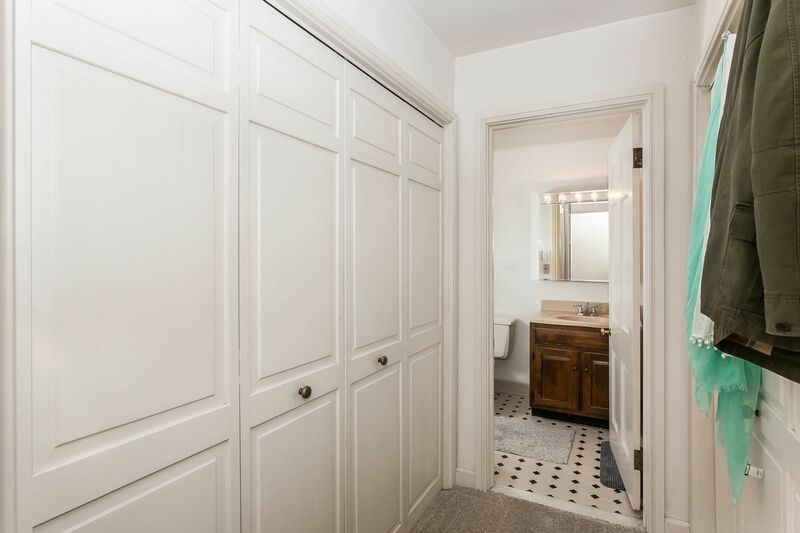 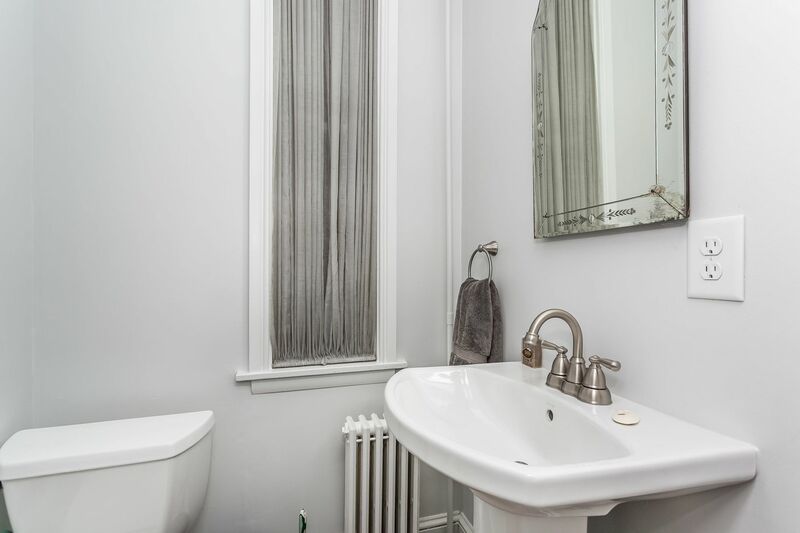 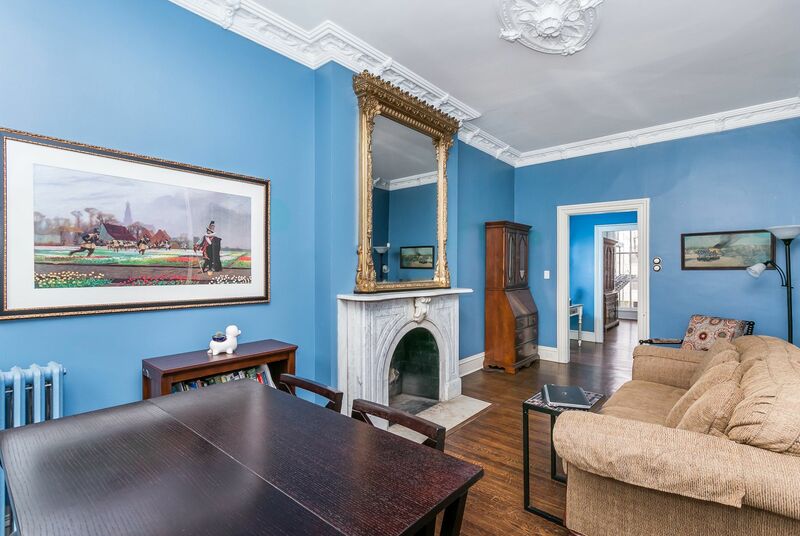 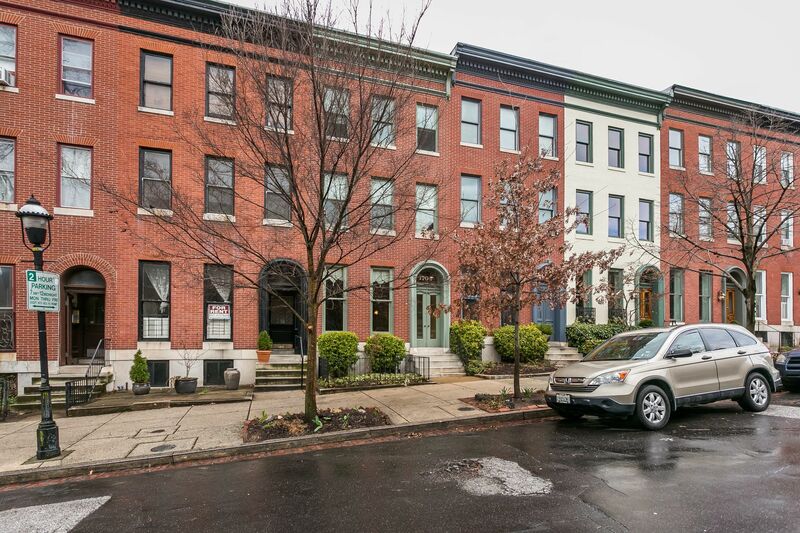 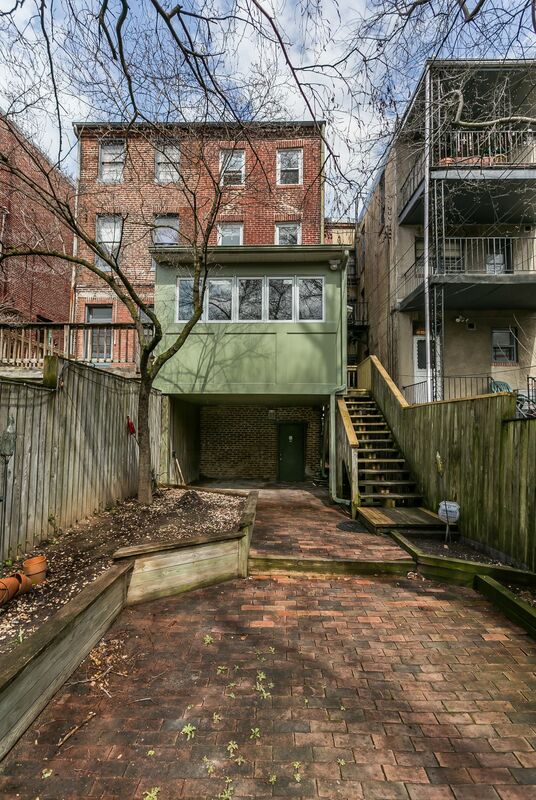 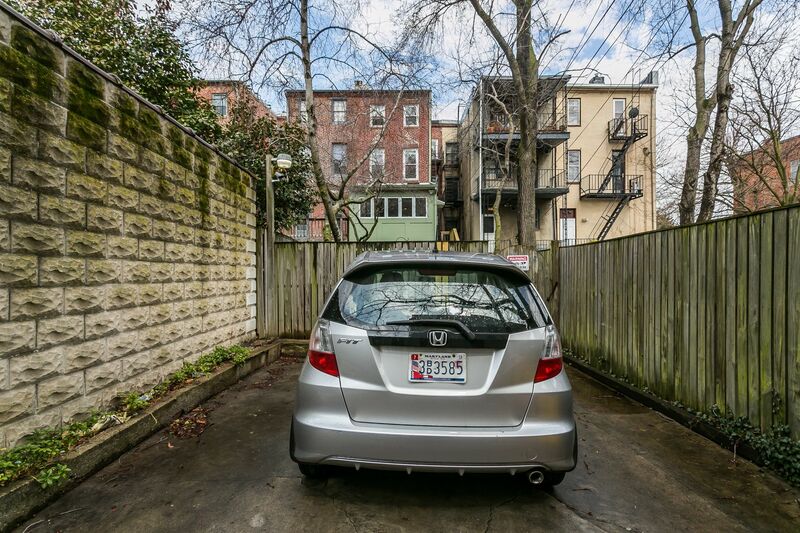 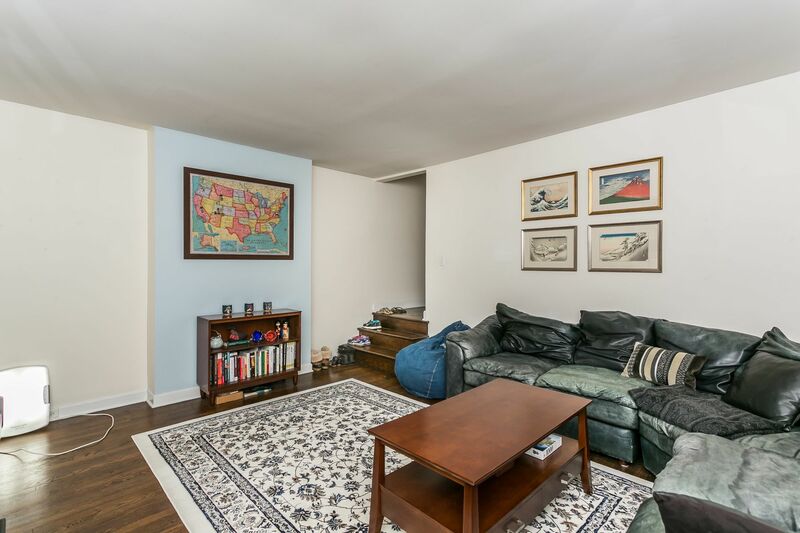 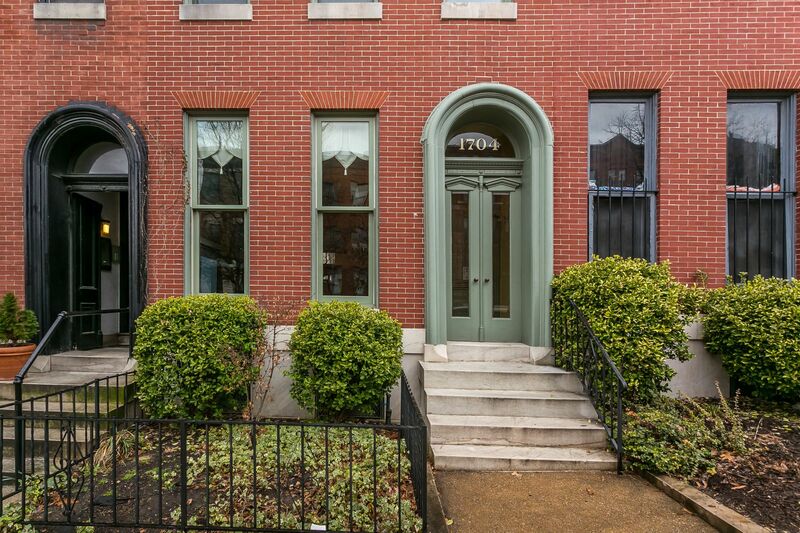 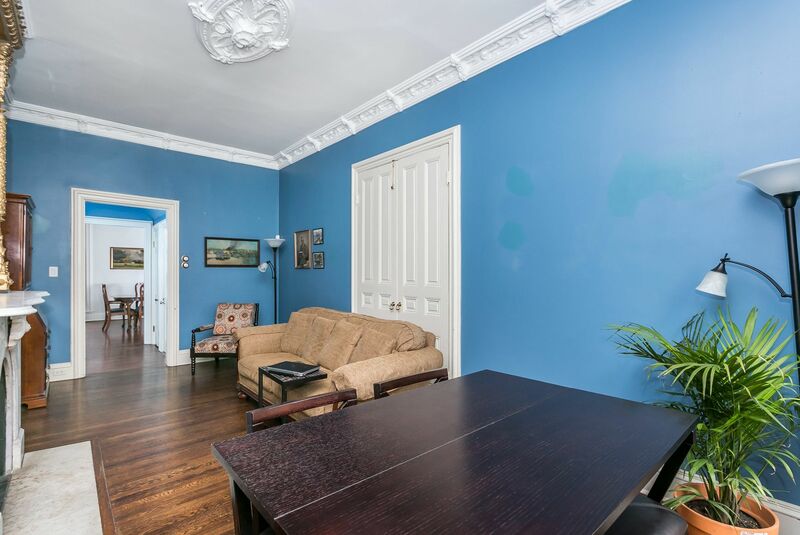 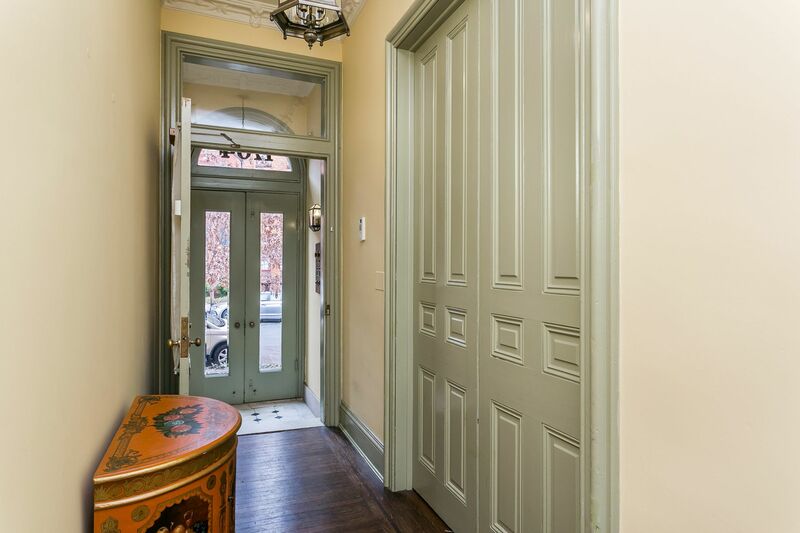 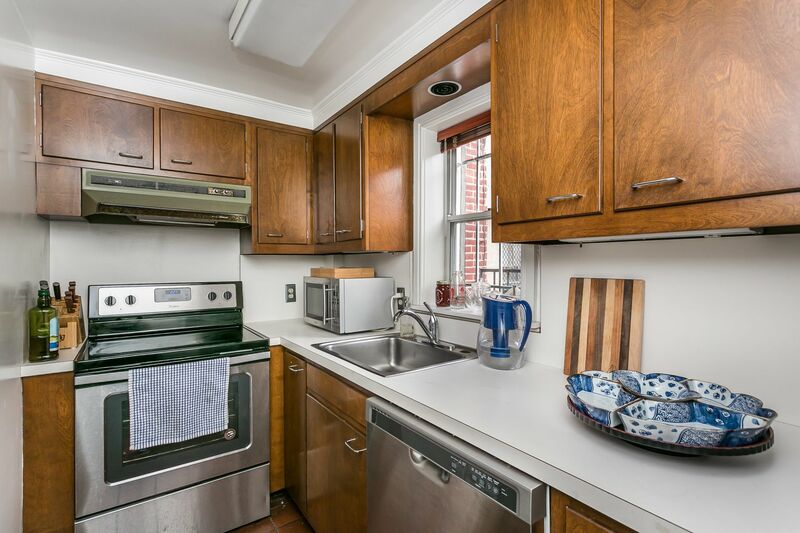 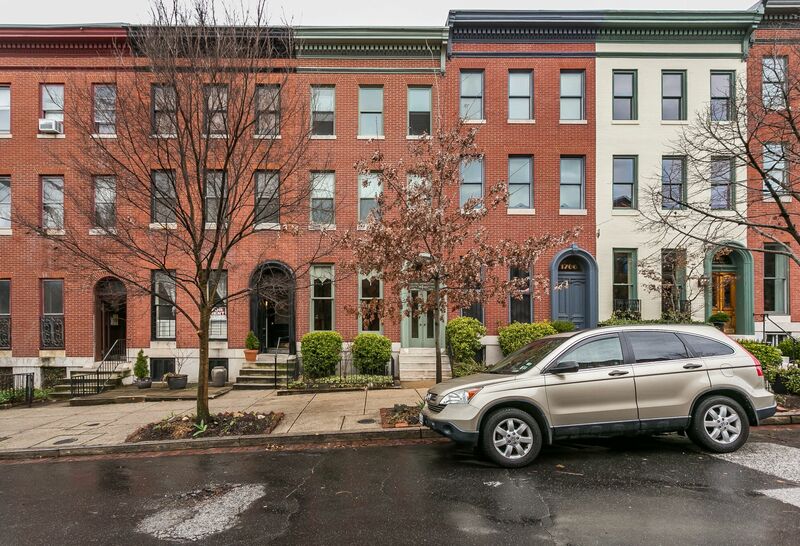 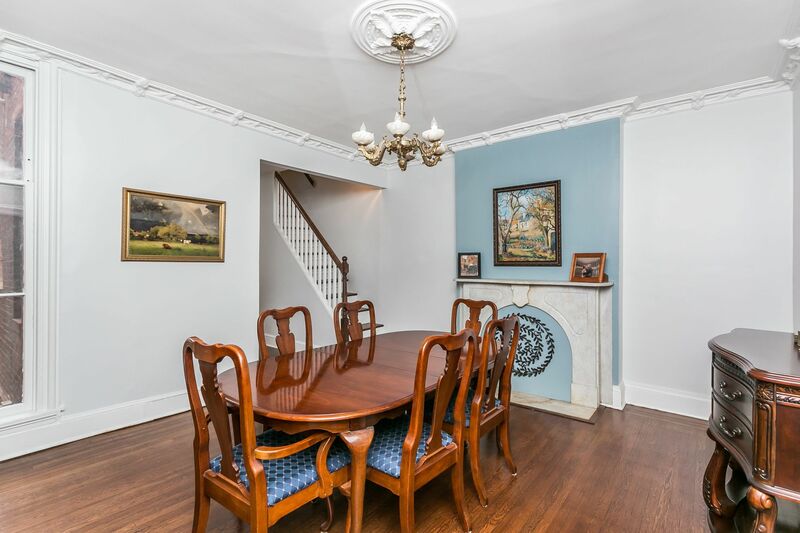 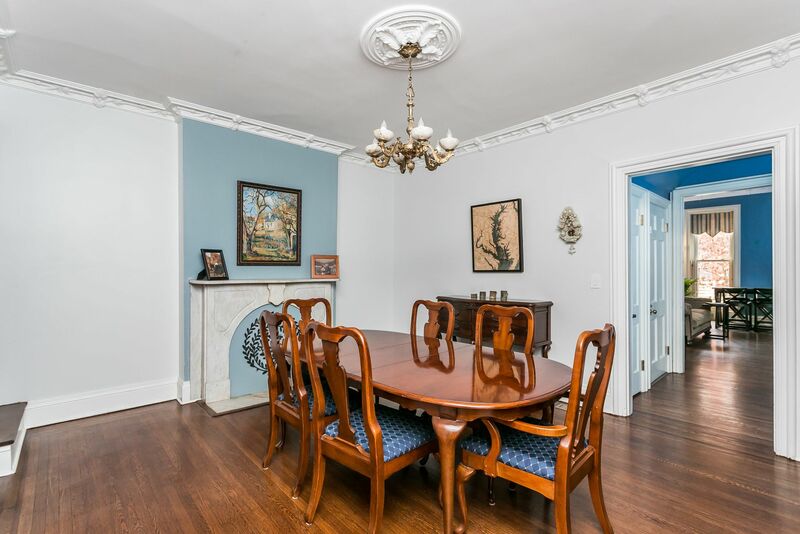 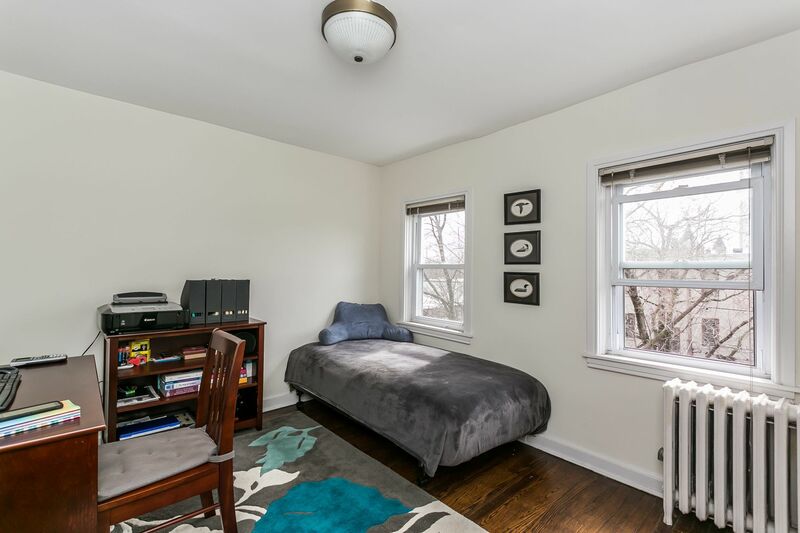 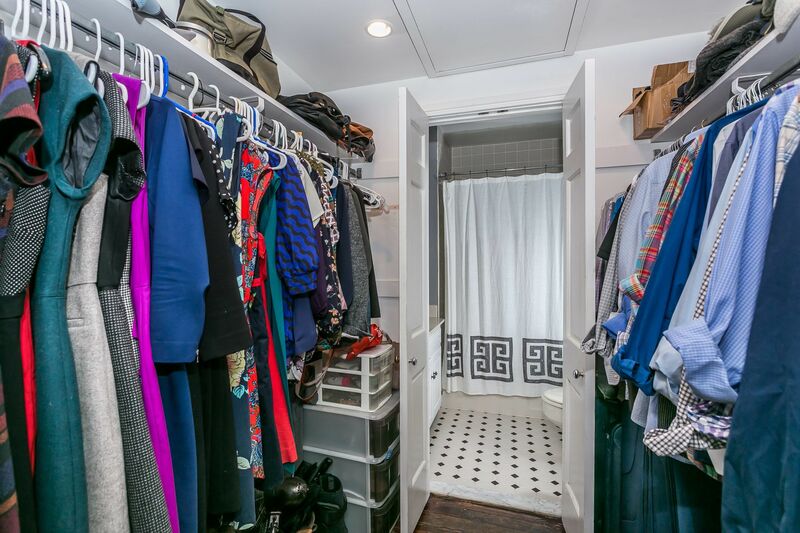 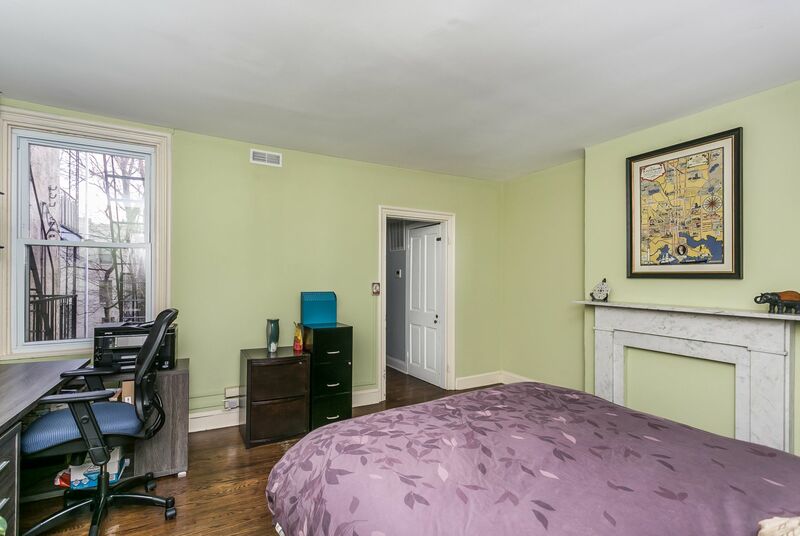 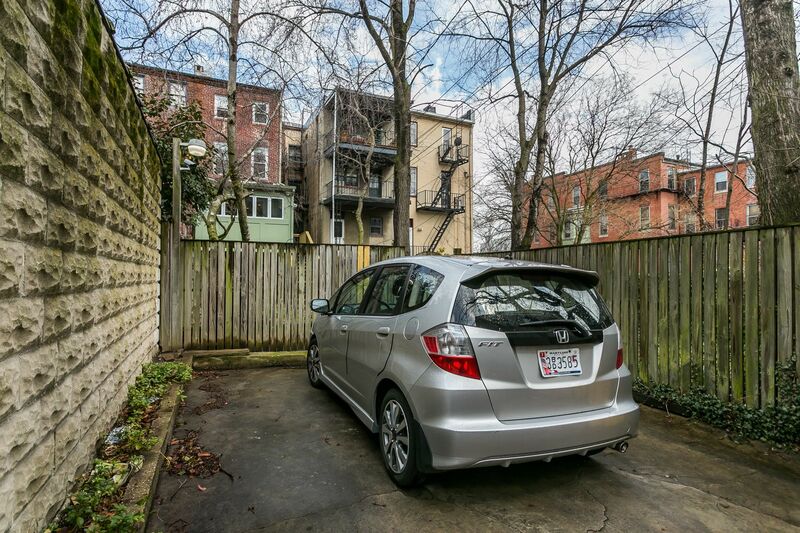 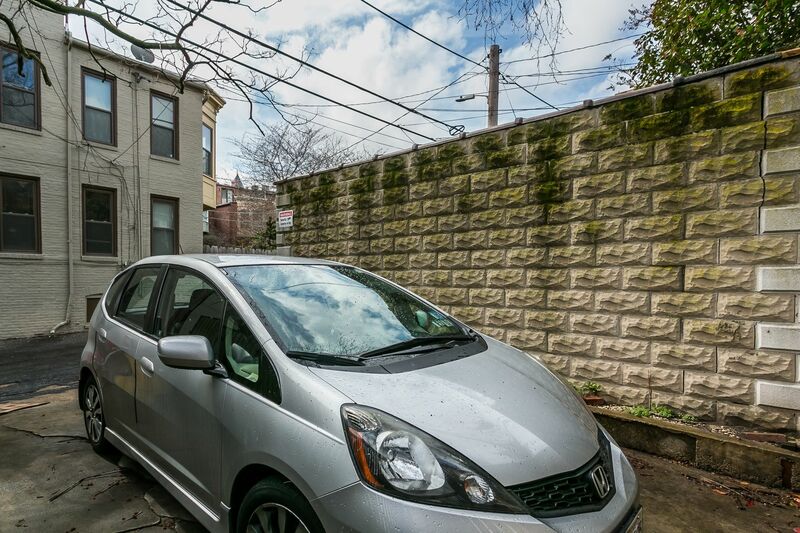 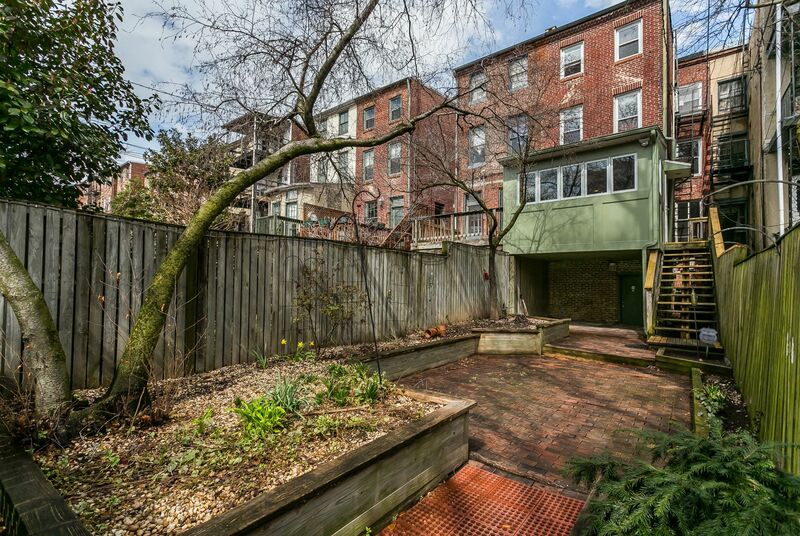 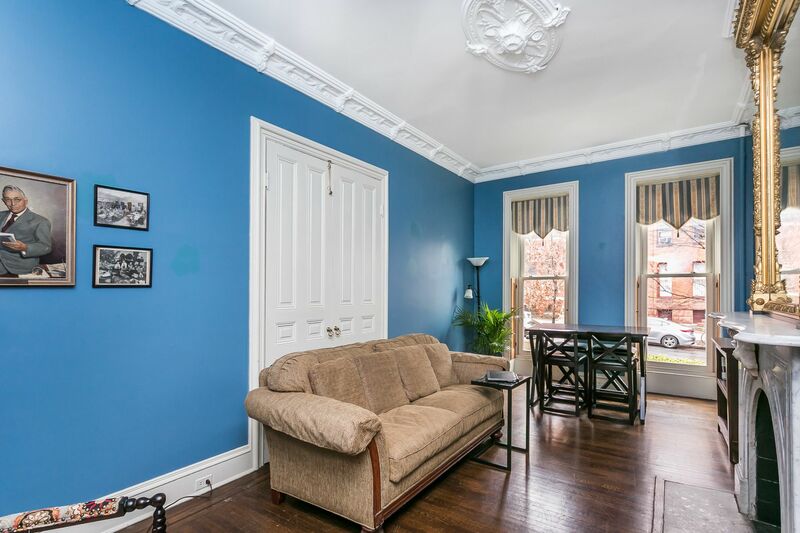 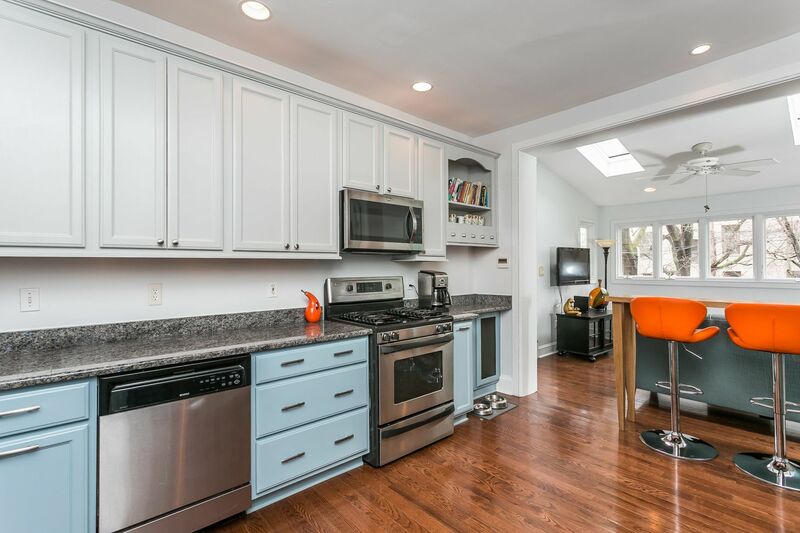 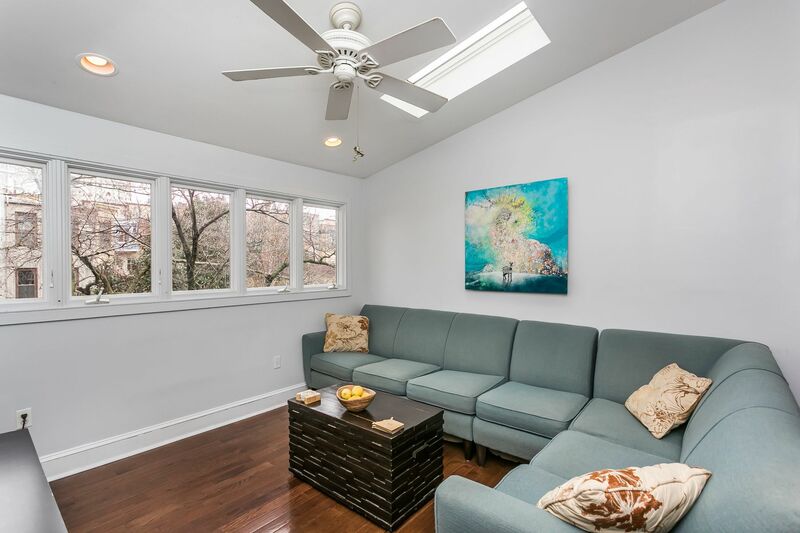 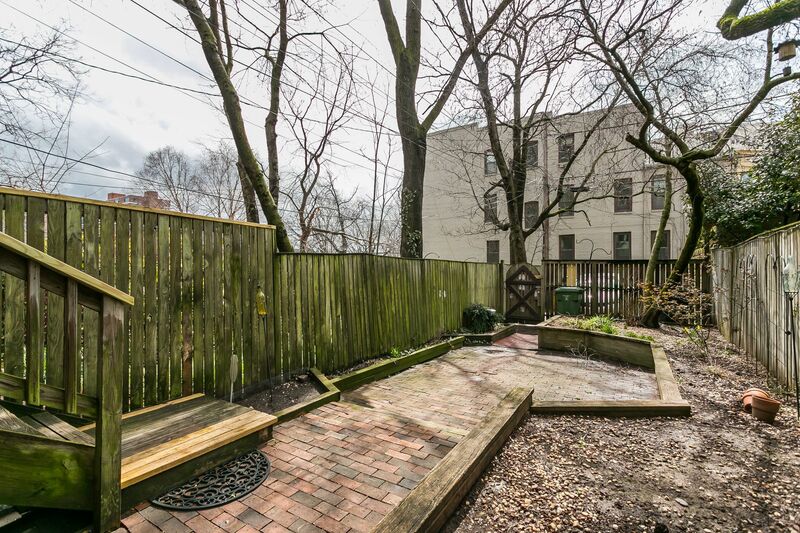 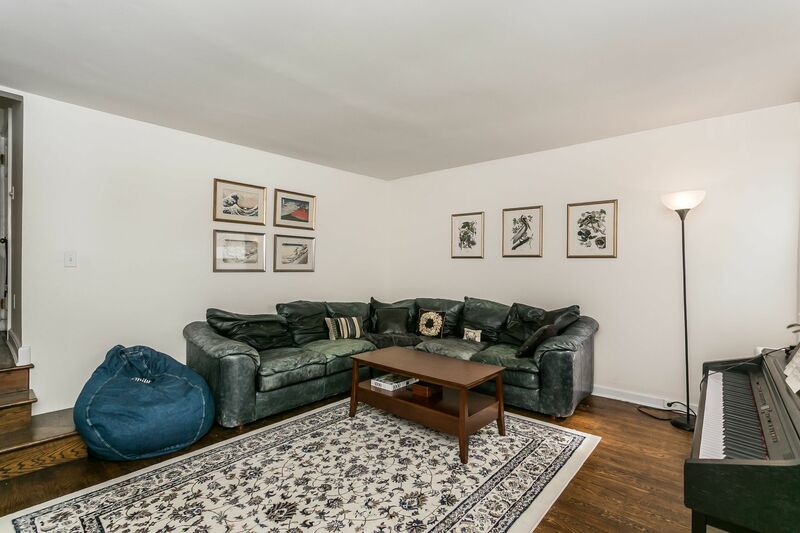 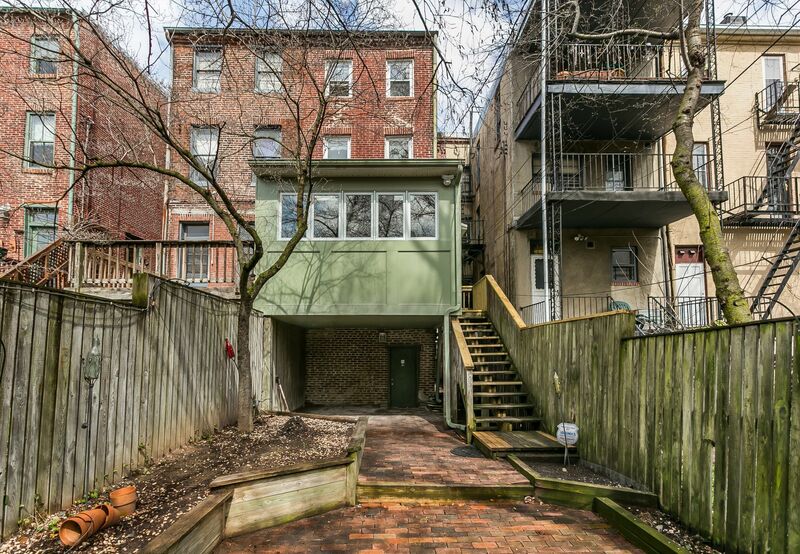 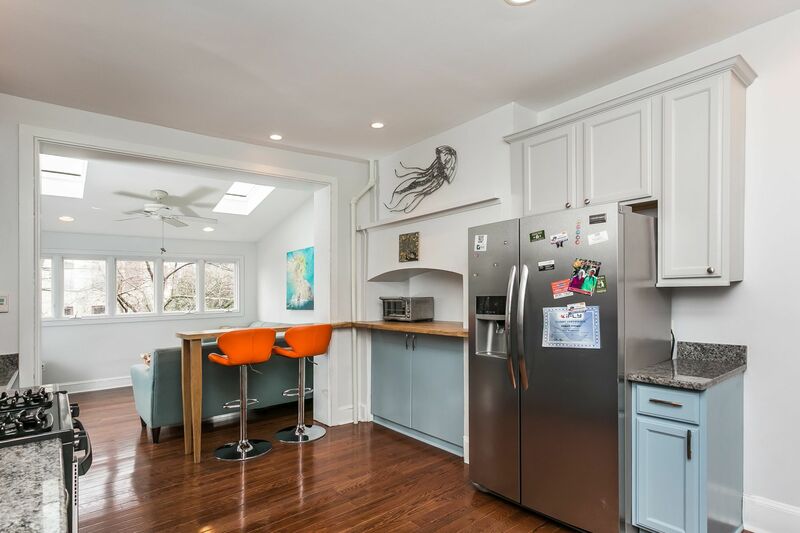 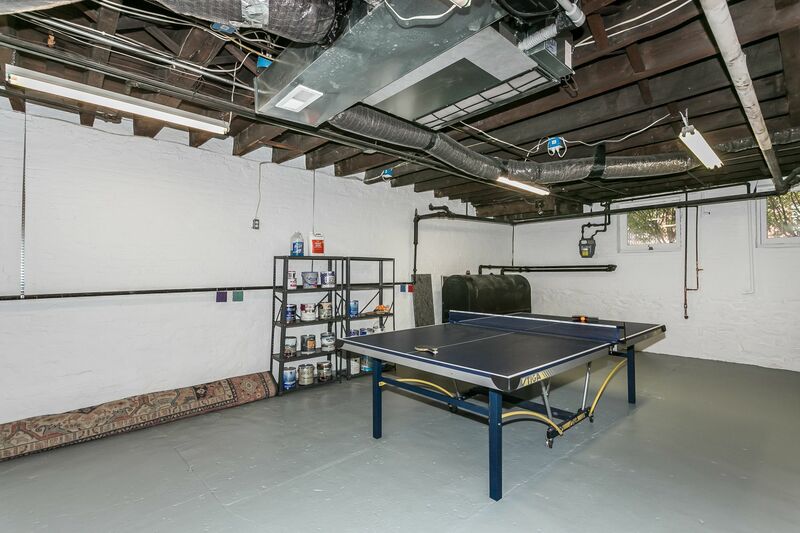 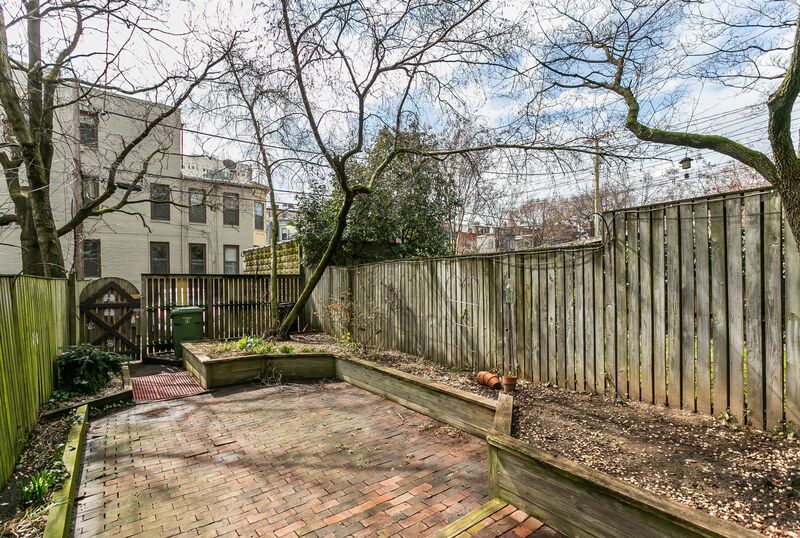 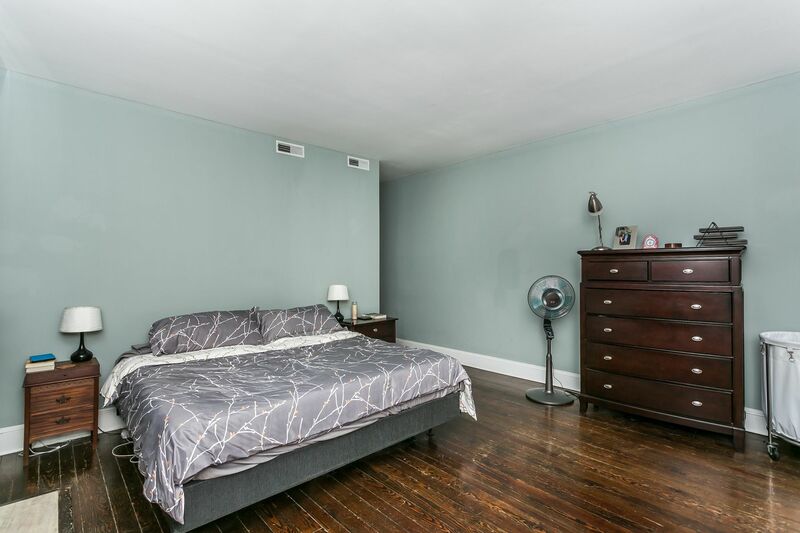 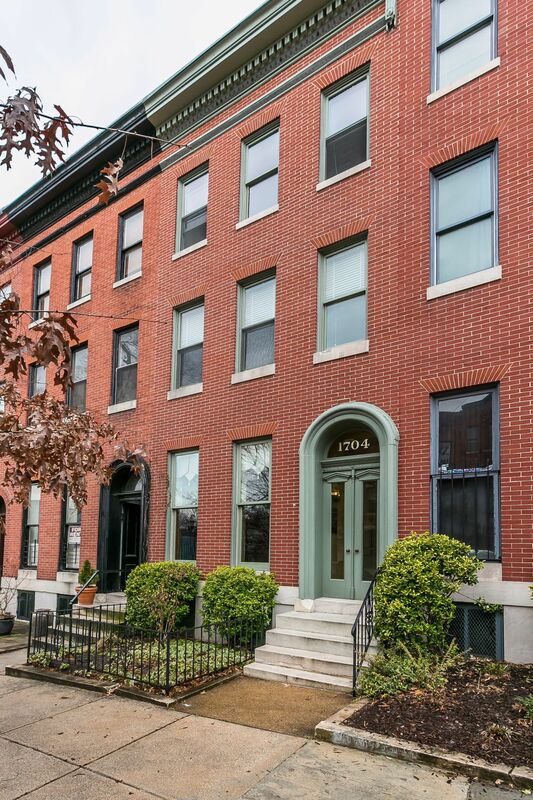 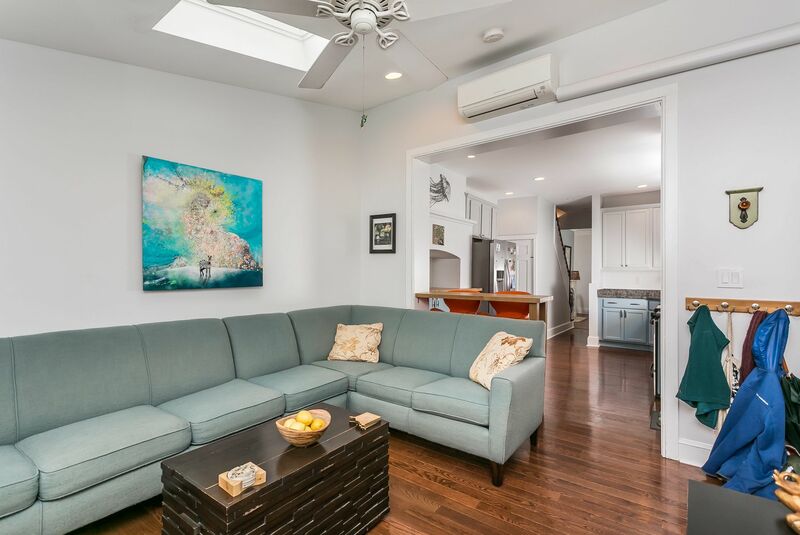 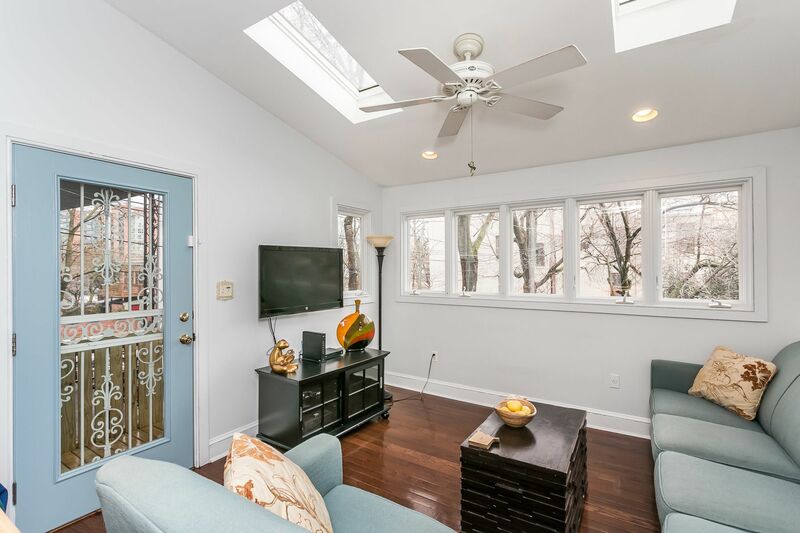 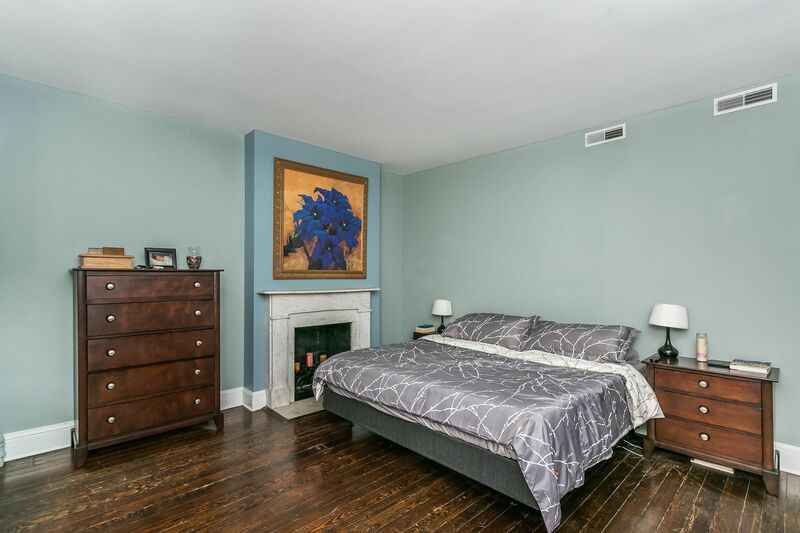 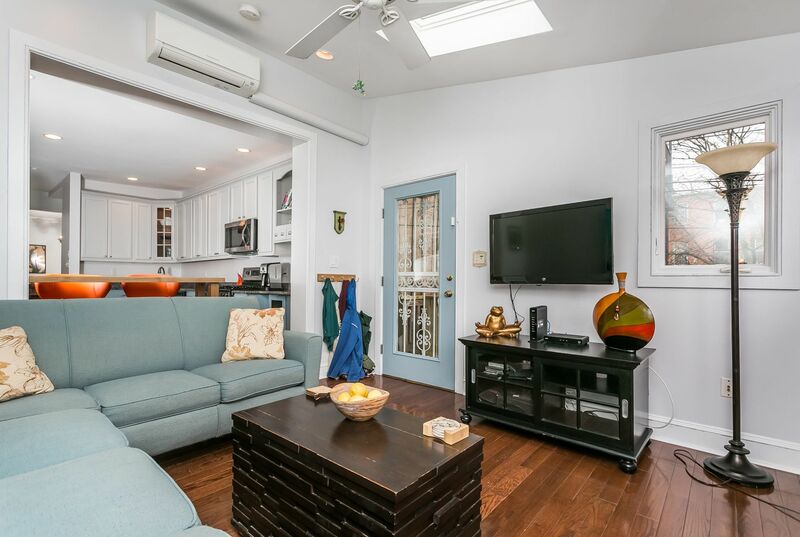 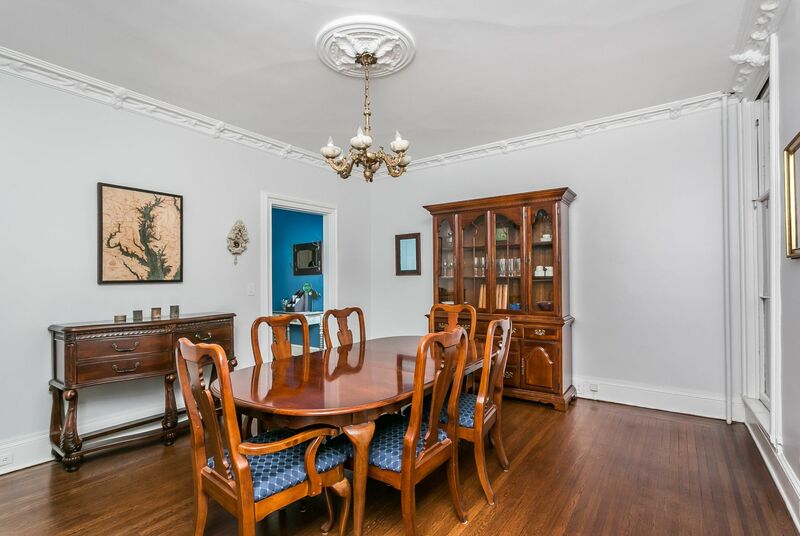 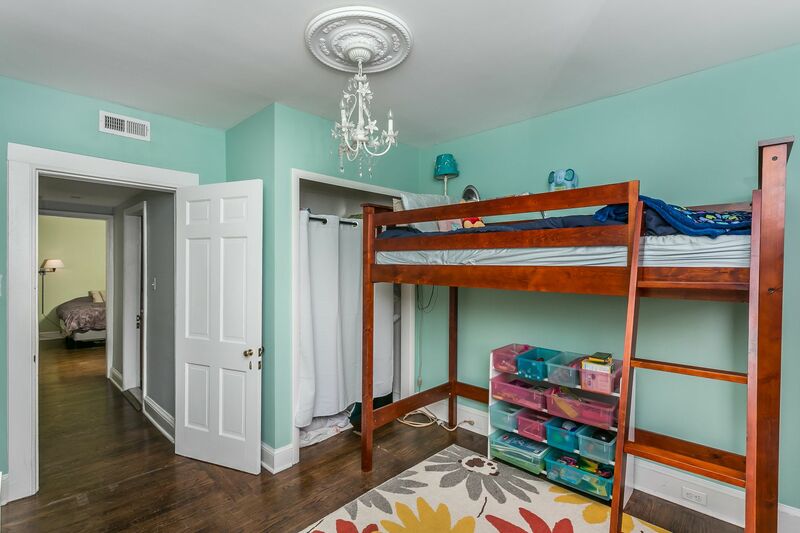 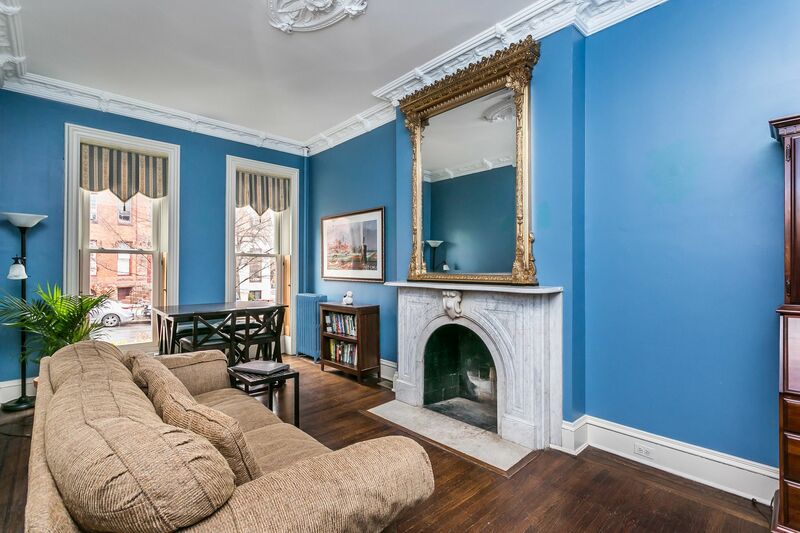 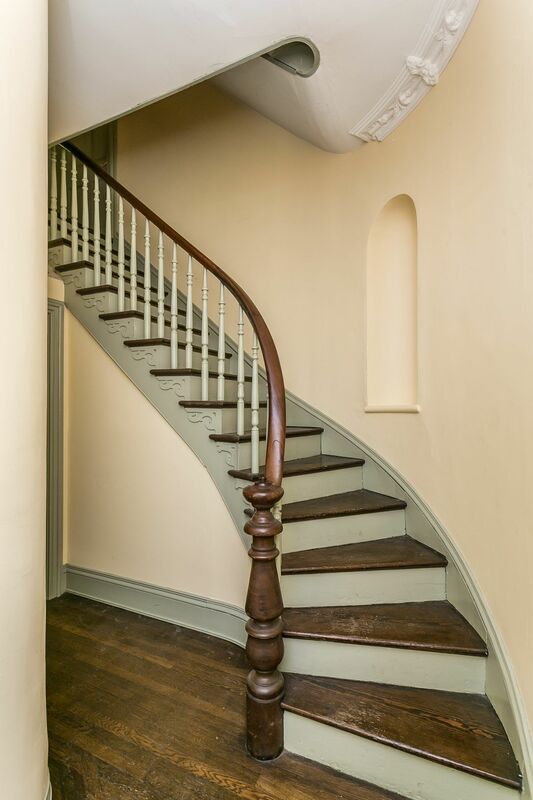 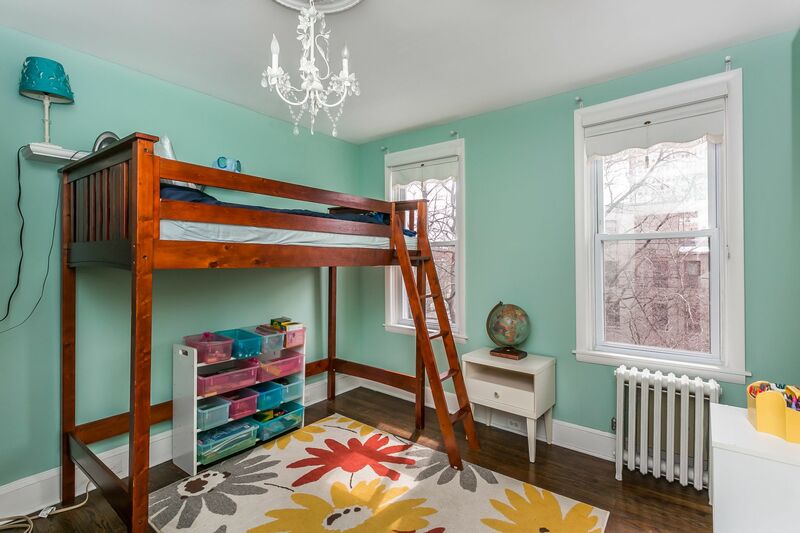 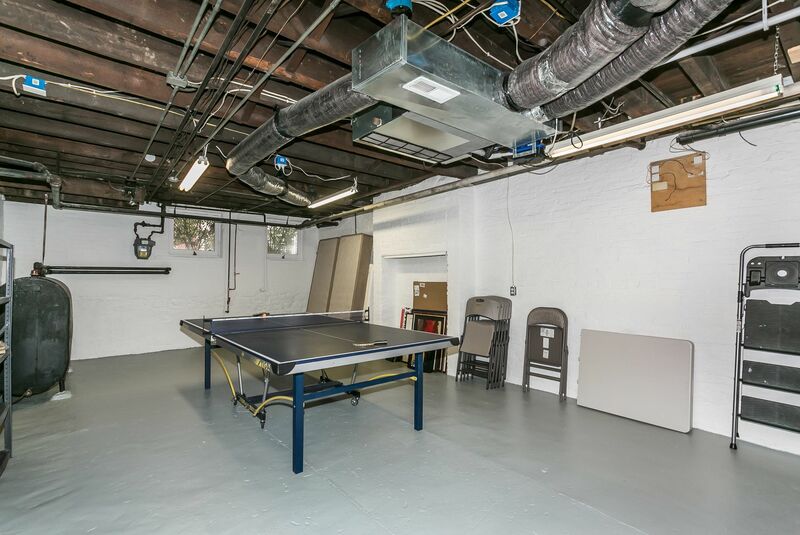 Handsome Bolton Hill Townhouse w/a versatile floorplan. 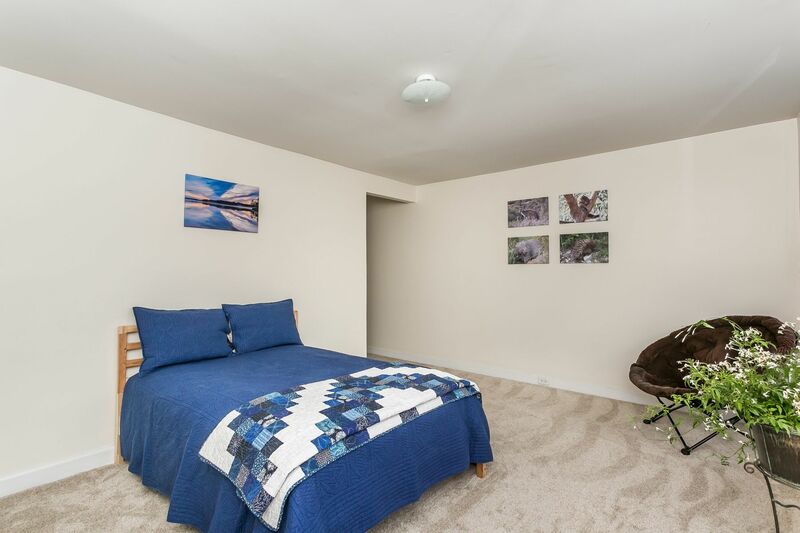 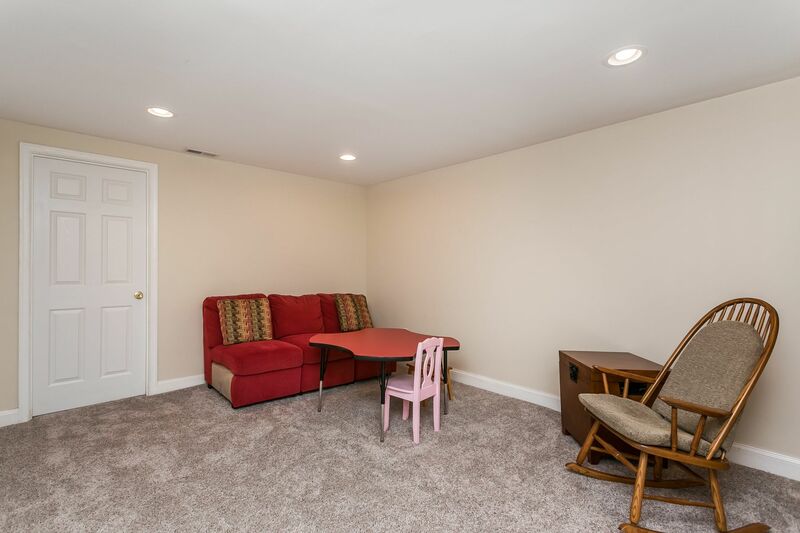 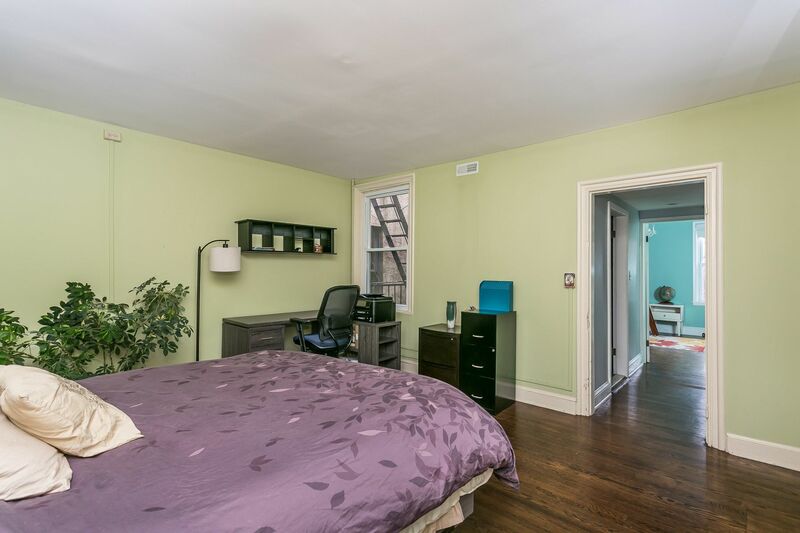 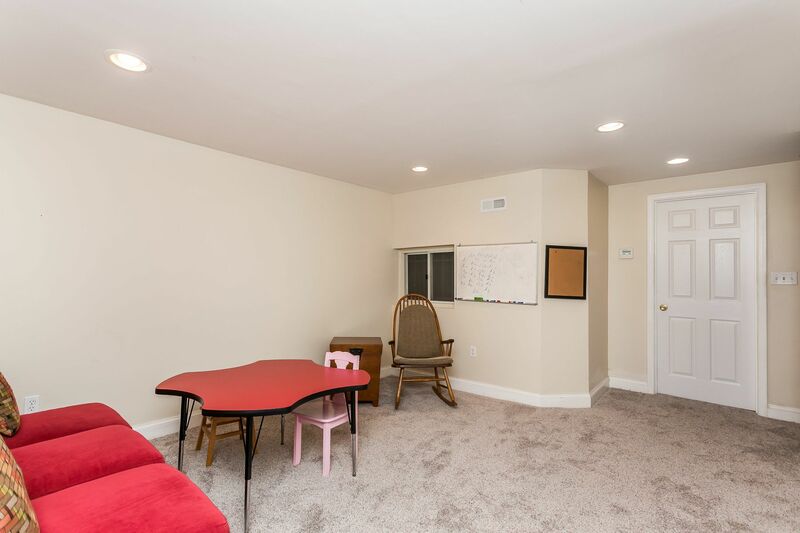 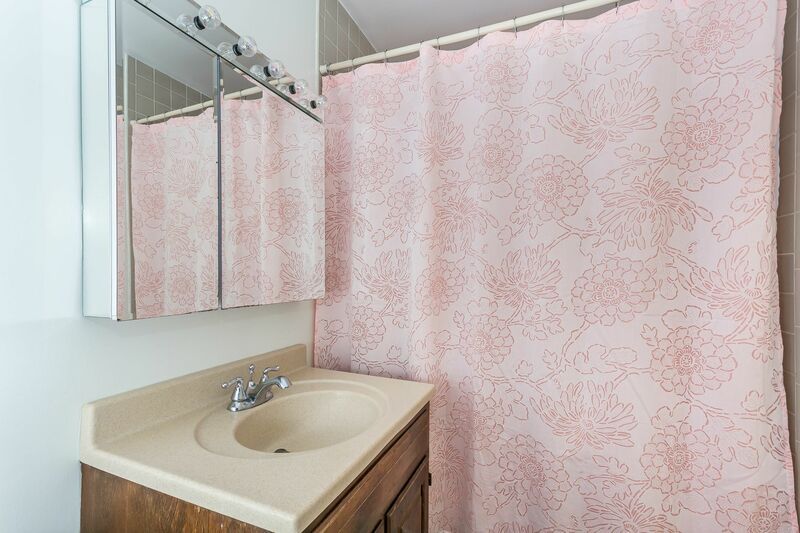 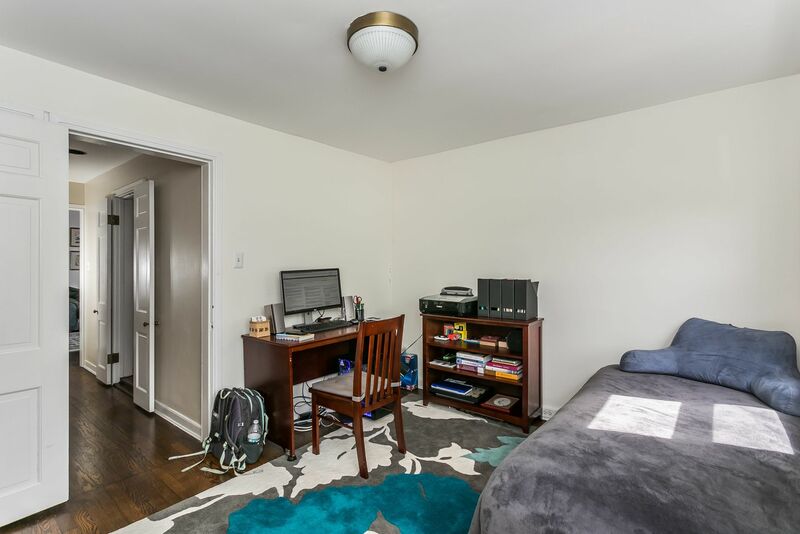 Use as a single fam, in-law/au-pair or rent out 3rd Floor for rental income. 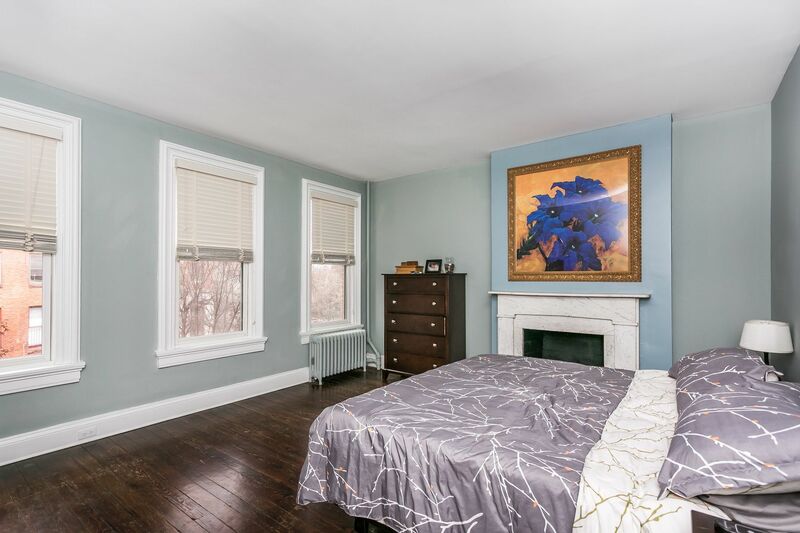 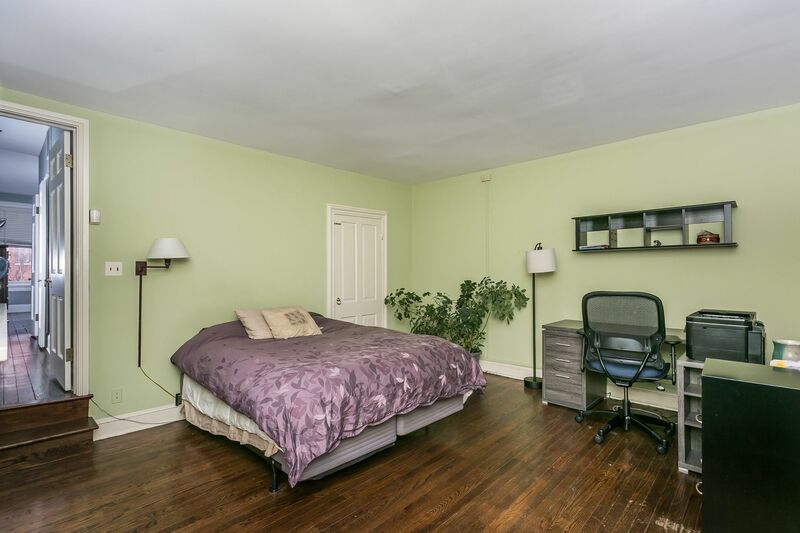 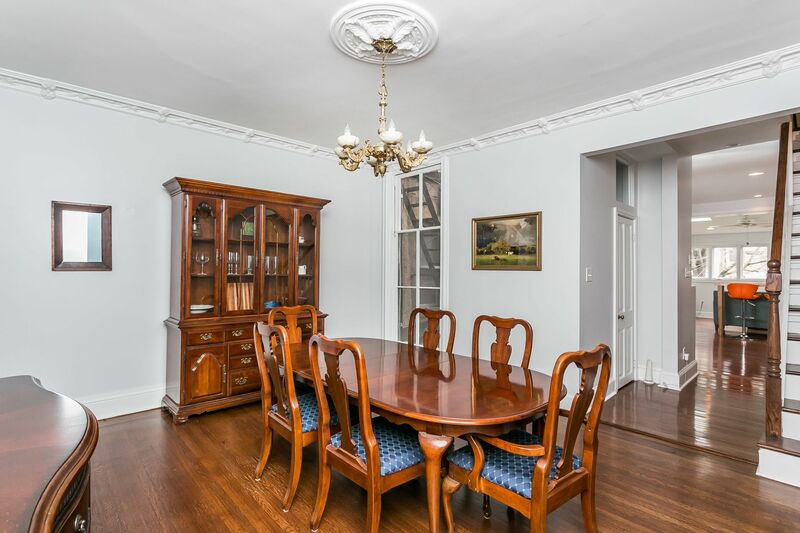 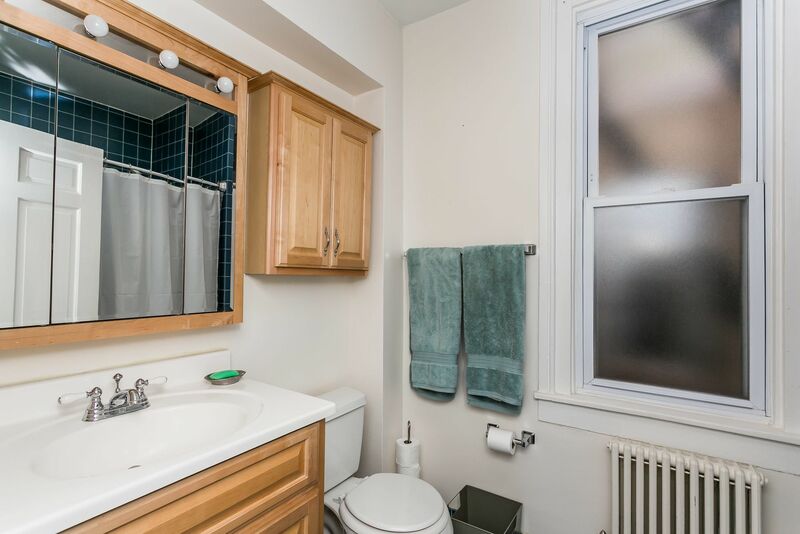 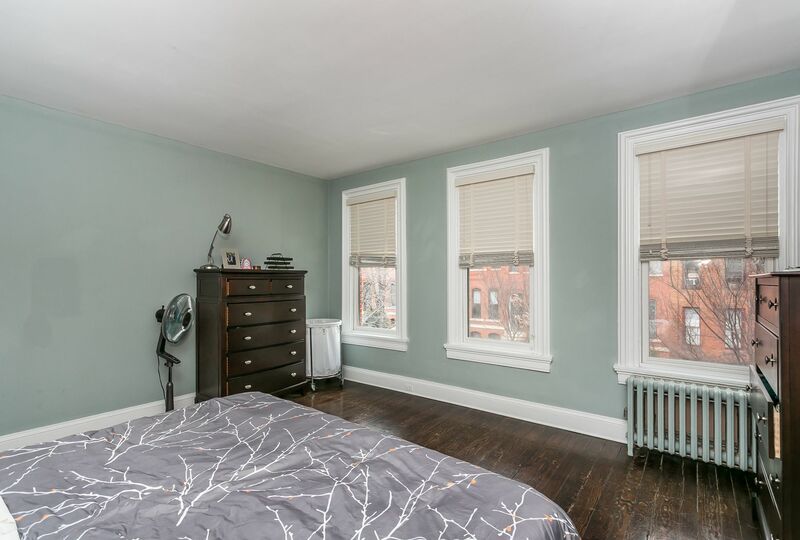 4 Beds, 3.5 Baths, Partially finished LL, Reno Kitch w/family rm, orig details inc ornate plasterwork, Marble Mantels, Energy Efficient Wood Windows, Mitsubishi Split System Zoned AC's, New Boiler & HWH. 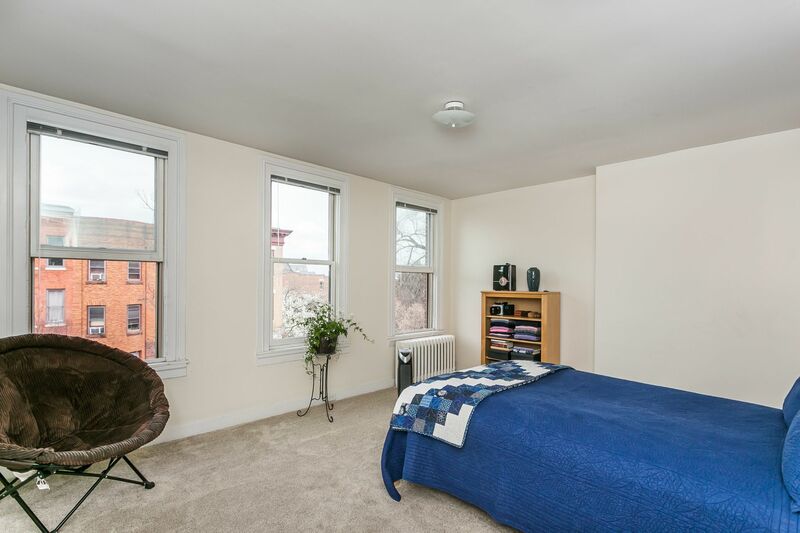 Zoned 2 Apts. 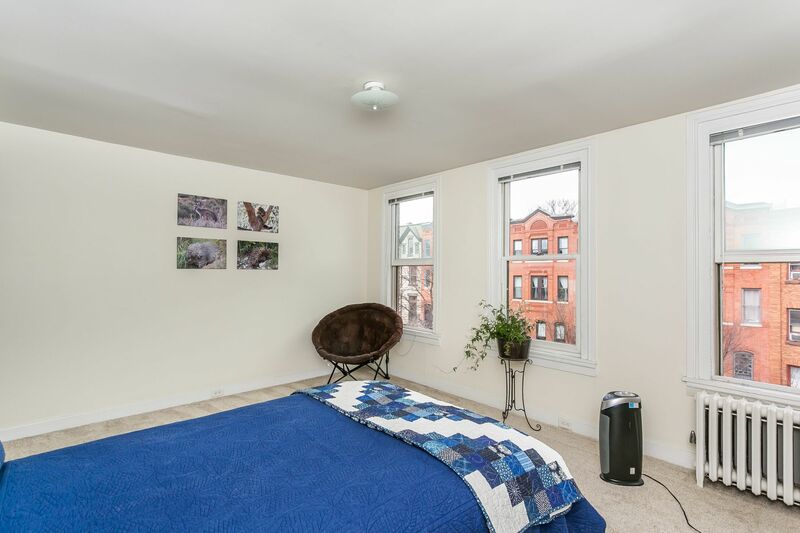 A+Tenant can stay or go.